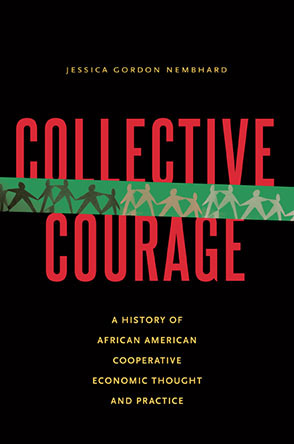 "We are at a pivotal cooperative moment in history. More and more people feel excluded, both economically and societally. The challenges ae sweeping: the changing nature of worke, increasing inequality and accelerating information technology that passes some people by and exploits others. People are looking for answers..."